I was really nervous about using this medium because I have Aspergers (a type of higher functioning autism) and sometimes it means, I don’t want to talk. I couldn’t see a way I would be able to make a channel I could use consistently in a way that would be useful. Before my dad died last year, it was something I told him I really needed to do as my business is online and as other networks are become less useful, youtube has gone from strength to strength. I wondered if maybe I might even be able to just use it post up some of my music…but couldn’t see a way of using it that would be particularly useful for my work given my limitations. Well…the ASMR trend was the answer. And although the channel’s only been running a month, or 3 weeks, it has 45 subscribers. I don’t pay to advertise it or anything – I so share it on my other networks – but to put that in context, my WordPress Blog which I spend a lot more time on, has 30 followers. It does get more views but people don’t tend to subscribe. Some of the videos I’ve posted have had a much higher number of views than I would have expected. And when I happened upon the ‘analytics’ page on youtube recently I was stunned to find almost 6000 minutes of view time has been racked up in the short time the channel’s been running. I’ve had good feed back and I’m surprised that I’ve found a niche I can cater to; my style of vlogging is not typical but it’s gone down well – much better than I hoped. So I post every night. And I will continue to. And thank you sooooo much to those who are already watching my channel…thank you to those who have shared it with other people…thank you for the feedback and thank you for staying tuned. I’m really, really pleased and surprised. “Nocturnal Heart to Heart style vlog in ASMR soft speaking format from ALM, the Whispering Witch. I have Aspergers (a type of high functioning autism) means I’m more comfortable using ASMR “whispered conversation”. The mutual increased focus this initiates allows a more intimate communication & natural connection. My intention is to use whispered conversation to provide a unique & informal style that will be relaxing to watch, pleasant to hear & with subjects accessible to viewers. 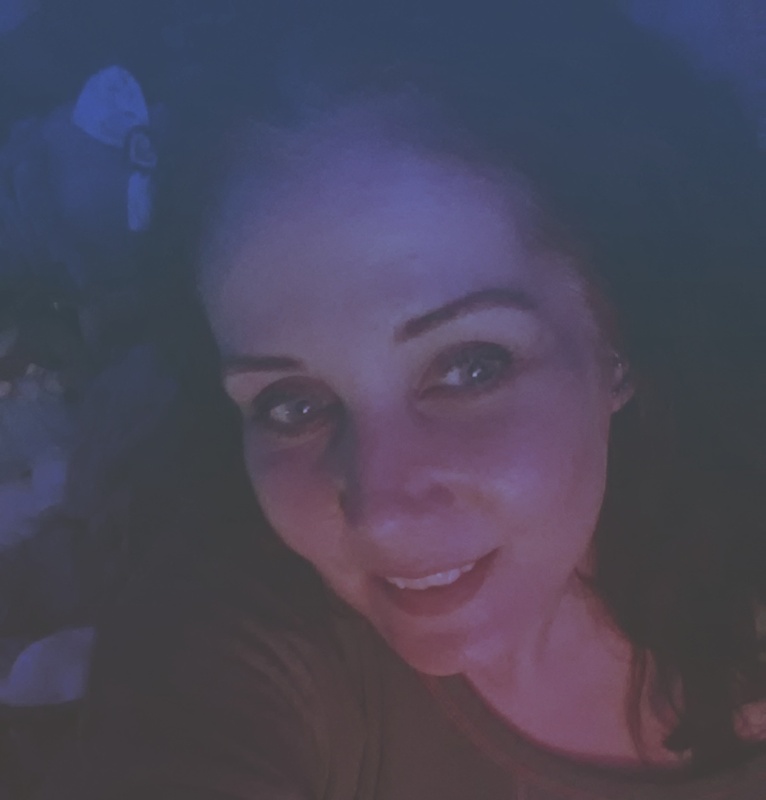 I plan to upload various vids; some may be general or personal updates; others may be more informative, based around my spiritual & magickal work; general chats & reviews. Also, ‘streams of consciousness’…with no fixed ‘subject’. Please be aware, I have photosensitive epilepsy and when it gets late and I’m winding down, sometimes this affects me so I tend to wear sunglasses indoors – it’s not an attempt to look extremely cool! That’s just a side effect! I’m aware this looks kind of weird to some people but it means I don’t need meds to control seizures so I use what works for me and doesn’t have side effects.